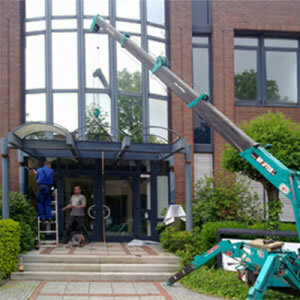 Looking for a mini crane, glass lifter, suction lifter or mobile crane? 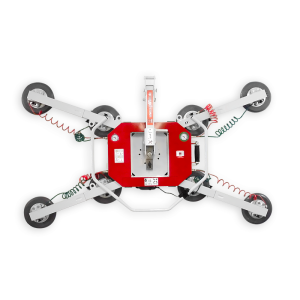 Uplifter offers you Europe’s broadest range of lifting equipment. Whether for sale or lease – with or without operating staff. You need to concentrate on your job! Uplifter helps you do this by providing top lifting and hoisting products. 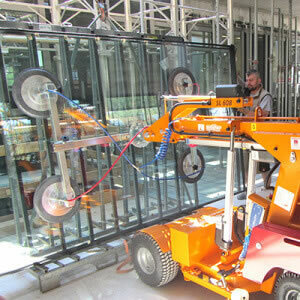 Need a mini crane, glass lifter, suction lifter or mobile crane for your work? We’ve got the right equipment for every purpose – be it for trade work or industry. Contact our specialists – they’re your problem-solvers. Our service is also impressive. Fast professional and Europe-wide! We’ll help you lift anything. 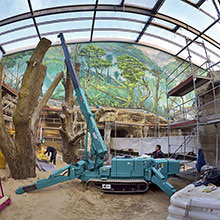 With 18 years’ experience, we’re pioneers and specialists in mini cranes. 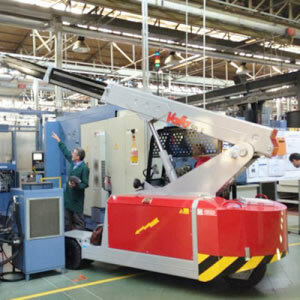 As a general importer, we use MAEDA mini cranes, offering value for money, top product quality, and a compact design. 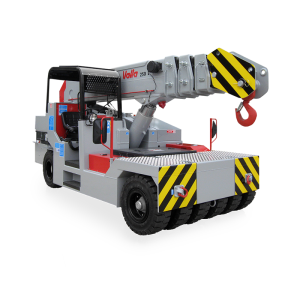 A light weight, manoeuvrable size, load-bearing capacity of up to 8 tonnes, and a hook height of 25,50 metres all set high standards. Uplifter saves you time and money on site. 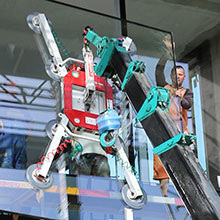 When it comes to our glass lifters, we are specialist in assembling and hoisting heavy windows, panes, and ceiling and façade elements. Snug-fitting, flexible and secure with only one assembler! We offer all kinds of suction lifters – for glass, stone, metal and wood, suitable for trade work and industry, indoors or outdoors. 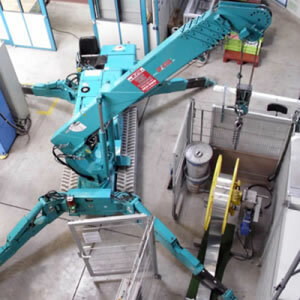 Combined with our mini cranes, we’ve got the solution to every hoisting problem! And for anyone wanting to lift extra heavy loads, our mobile cranes can be purchased or leased Europe-wide. Uplifter offers you the right product solution for all your hoisting needs. Whether for purchase or lease, including with operating staff upon request. 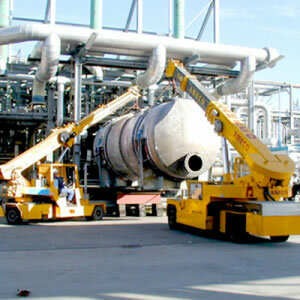 For what specific applications do you need your hoisting or vacuum equipment? Ask one of our specialists now. Together, we’ll find the perfect product for your individual requirements. Or take a look at our industry solutions. The vast spread of our locations and their sales network means we can be with you on site within 2 hours. 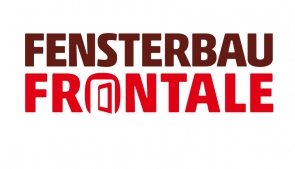 This Germany-wide service is unique in our industry, and enables us to quickly and competently help our customers with their tasks. 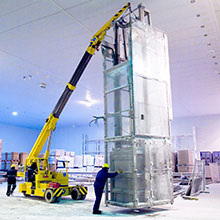 All our hoisting and assembly equipment is user-friendly and practical. 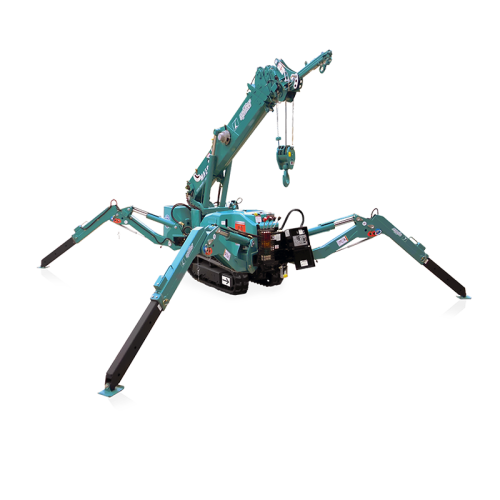 It can be instantly integrated into everyday work operations after just a brief instruction session. Remember to use your staffing resources and labour time effectively and efficiently, because time is money. 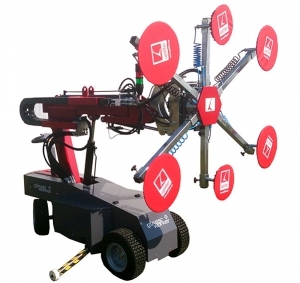 All our equipment enables you to work safely and efficiently. As such, panes, windows, ceiling elements and façade elements can be fitted quickly and reliably with just 1 assembler. Not only is this effective, it also reduces material damage and accident risk. Our service doesn’t just end with selling or leasing our products. Our expert staff perform maintenance work, on-site repairs and all necessary inspections professionally, in accordance with manufacturer specifications and using original parts. We will also be glad to train your staff.